“Pure Chess Grandmaster Edition” is a stunning celebration of the greatest strategy game of all time. 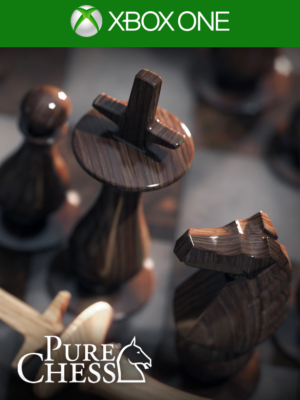 Pure Chess is packed with an amazing level of features and accessible tutorials, so whether you’re a budding Grand Master or playing Chess for the first time, you’ll find everything you need right here. Pure Chess is the only chess set you’ll ever need! How would you rate Pure Chess Grandmaster Edition?